Collective Architecture Planning submitted for the former Lockerbie Academy site in Dumfries & Galloway. Planning submitted for the former Lockerbie Academy site in Dumfries & Galloway. 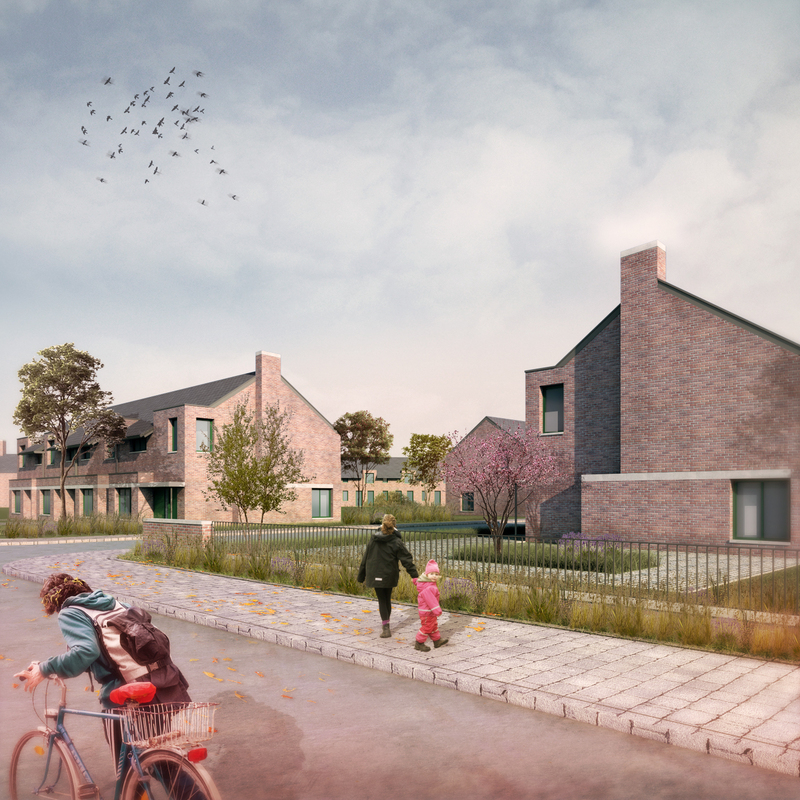 Collective Architecture is delighted to announce that plans have been submitted for planning on behalf of Cunninghame Housing Association, working in partnership with Dumfries & Galloway Council to deliver their Strategic Housing Investment Plan, for the redevelopment of the site of the former Lockerbie Academy to provide forty-five new affordable houses. 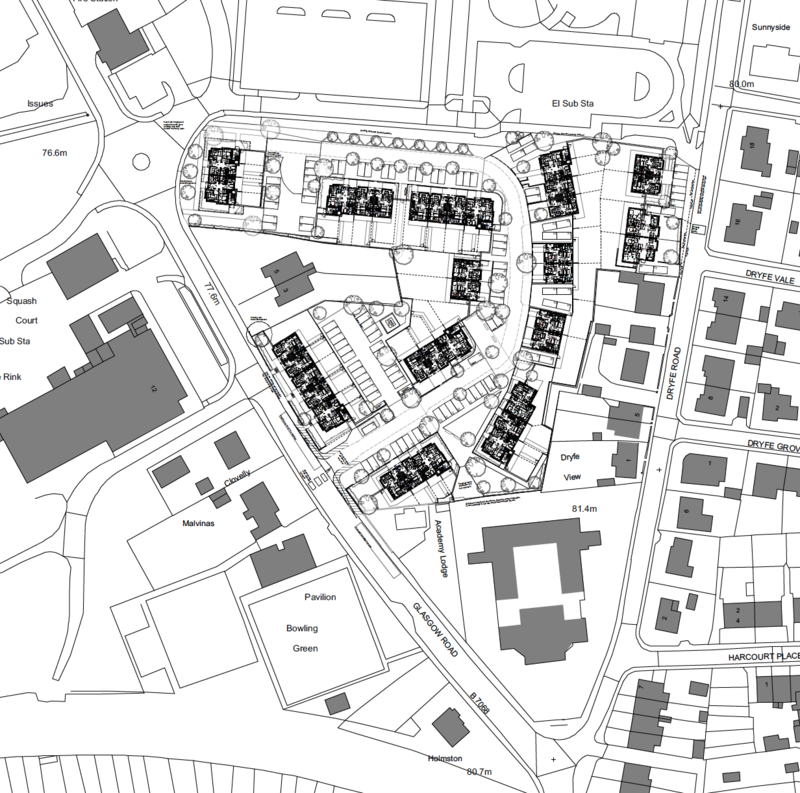 Forming a key gateway to the town of Lockerbie, the proposals for the brownfield site consist of a mix of semi-detached and terraced two storey housing, alongside cottage flats and amenity bungalows. A considered approach to the site layout has sought to build on the strong sense of place within Lockerbie, which has been a common theme expressed in consultation with the local community. 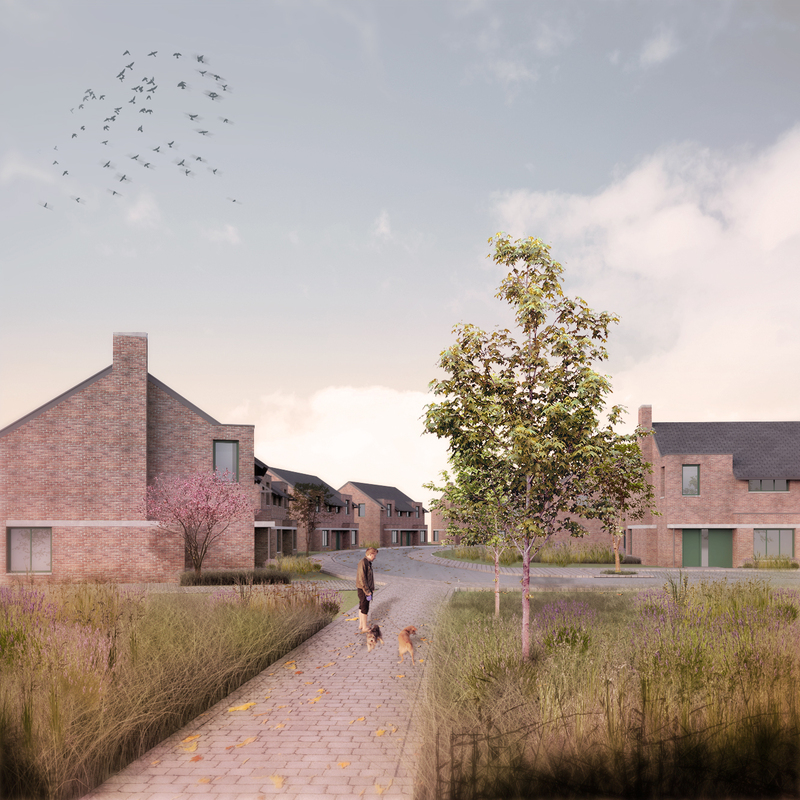 Project Architect, Ross Aitchison said: “We are delighted to be bringing forward these proposals with Cunninghame Housing Association for such a significant site. Like many similar sized towns, Lockerbie requires increasing provision of high-quality affordable housing.